Fri. Dec. 7 – Open ‘til 10 p.m.
Mon. Dec. 10 – OPEN 'til 2 a.m.
Thurs. Dec. 13 - Open 'til 10 p.m.
Fri. Dec. 14 - Open 'til 5 p.m.
for making these extended hours possible! 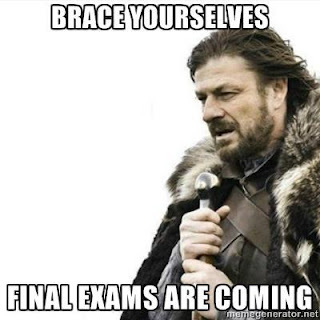 ALL Interlibrary Loan Books are due back on Monday, December 6th. BSC Associate Professor of Art Jim Neel will be featured in a Provost's Forum event this Thursday, November 29. Neel's presentation, entitled, "Les Enfants de la Terre: Children in the Line of Fire," will take place in the art history lecture room. 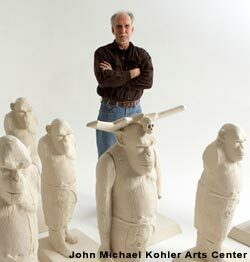 In October 2010, Neel was awarded the Southeastern College Art Conference Individual Artist's Fellowship for "Les Enfants de la Terre," a series of sculptures in terracotta and iron that addreses the issue of child soldiers. The diminutive scale of the figures strike viewers with their physical fragility and small size, as they call to attention the use of children as soldiers. Neel received a $3,000 award to apply toward the project in addition to the honor of the recognition. Come enjoy this Provost's Forum event and collect a cultural credit! 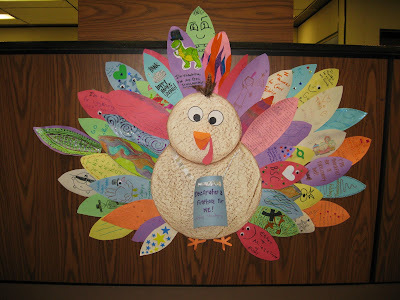 Also, don't forget to come by the library circulation desk to decorate a feather for our turkey! Gobble Gobble Gobble! Have a wonderful Thanksgiving break! 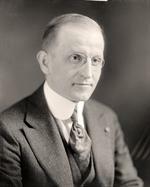 Phi Beta Kappa is America's oldest and most prestigious Greek letter academic honor society. Since its founding in 1776, Phi Beta Kappa has sought to develop serious minded students pursuing liberal education and intellectual fellowship. The Greek initials for the society's motto, Love of learning is the guide of life, form the name of Phi Beta Kappa (ΦBK). 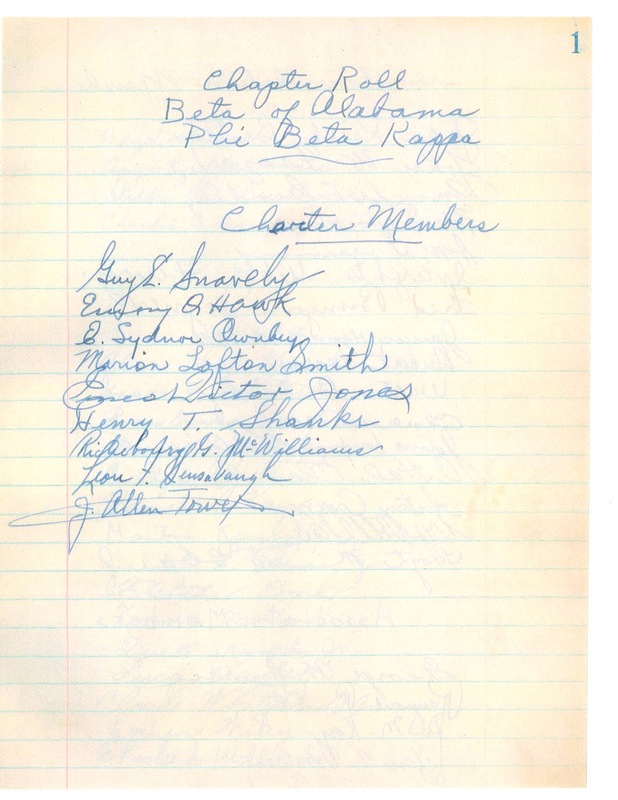 Thanks to the efforts of BSC's visionary President Guy Snavely, the College was awarded a Phi Beta Kappa charter in 1937, and the Beta of Alabama chapter was established. Seventy-five years later, Birmingham-Southern College is proud to remain a part of this tradition of excellence. Today, there are 280 chapters of Phi Beta Kappa across the country. Many influential people are members, including 17 US presidents, writers Nathaniel Hawthorne, Mark Twain and Michael Crichton, activists Paul Robeson and Betty Friedan, composer Stephen Sondheim, film director Francis Ford Coppola, and NFL quarterback Peyton Manning. At BSC, new members are elected each spring. They are typically seniors in the top 10% of their graduating class, who are pursuing a liberal arts degree and have shown a breadth of intellectual perspective, capacity for deliberation and ethical reflection, and a commitment to "love of learning as the guide of life." 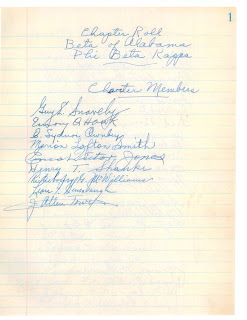 Signatures of the charter members of ΦBK at BSC. This coming Tuesday, November 13th, a Provost’s Forum entitled “Pop-Rock Musicals, Pulitzer Prizes, and Psychological Disorders: Just Another Day in the Life of a ‘Next to Normal’ Family” will take place in the College Mainstage Theatre during Common Hour. The presentation will feature Professor Michael Flowers of Theatre Arts and Dr. Heather Meggers-Wright of the Psychology department along with part of the cast of BSC’s production of Next to Normal. The Provost's Forum event will precede Birmingham-Southern College Department of Theatre's upcoming production of the Pulitzer Prize-winning drama, Next to Normal. With story and lyrics written by Brian Yorkey and music by Tom Kitt, Next to Normal first premiered off Broadway in 2008. The story interacts with many social and psychological themes, the main plot concerning a mother who struggles with bipolar disorder and how the disease affects her family. Four productions will be staged: on November 15 – 17 at 7:30 p.m. and on November 18 at 2:30 p.m. Tickets are already on sale-- they are $20 to the general public and $10 for students of any institution. Students can also take advantage of this opportunity to earn an EEIS credit!